There are eight categories in the Awards program. 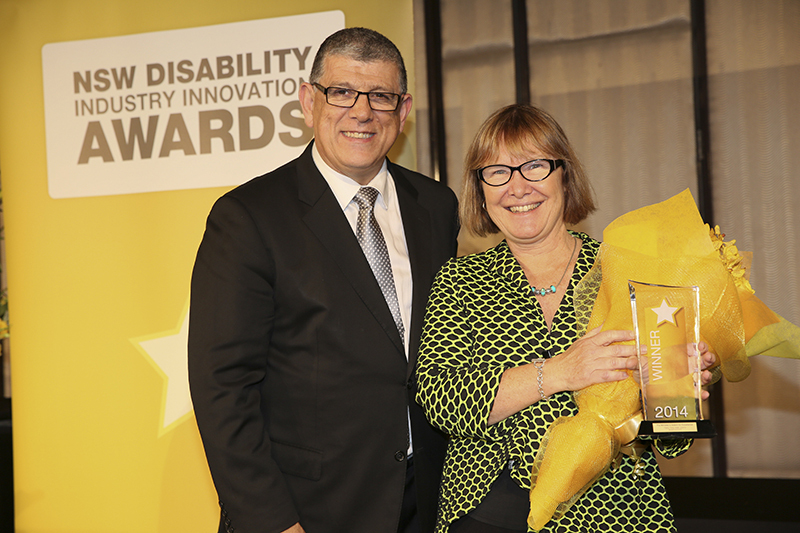 The Awards will recognise community-based, non-government organisations and individuals who make a difference in the lives of people with disability. The categories identify key areas for innovation in the sector. Organisations - non-government, community-based organisations or a partnership that includesnon-government community-based organisations. 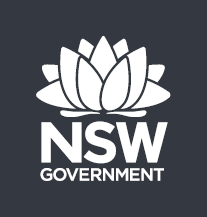 Excellence in Indigenous programs (Individual/Organisation): Recognises the outstanding work of an individual or organisation in promoting the needs of Indigenous people with disability and/or in building the capacity of Indigenous people with disability to exercise choice and control. Excellence in promoting cultural competency (Individual/Organisation): Recognises the outstanding work of an individual or organisation in promoting cross-cultural awareness in the sector and/or in building the capacity of people with disability from CALD backgrounds to exercise choice and control. 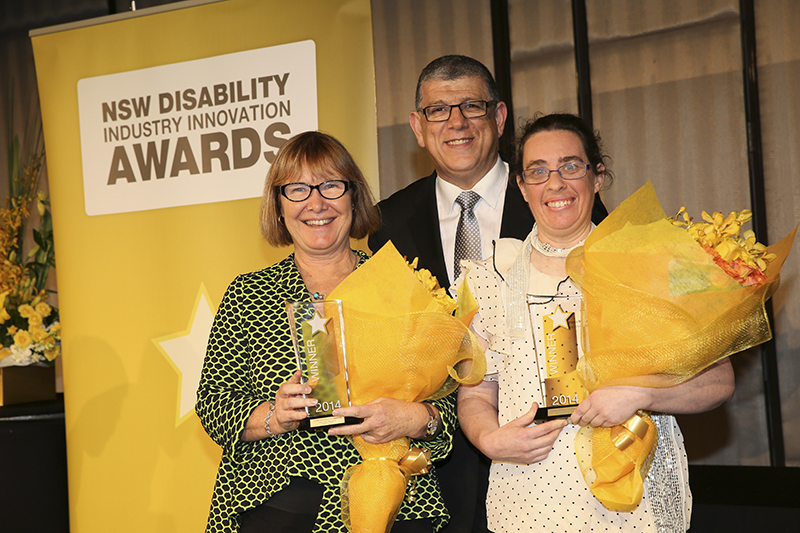 Leadership in community accessibility and inclusion (Individual/Organisation): Recognises innovation in increasing participation and improving access to the community for people with disability and their families. 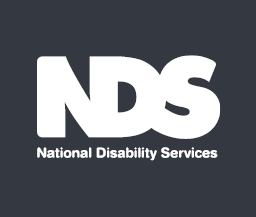 Excellence in person-centred service provision (Individual): Recognises an individual worker whose outstanding dedication has improved participation, inclusion and outcomes for people with disability. Leadership in employment inclusion (Individual/Organisation): Recognises an individual or organisation for innovative employment practices that ensure people with disability have fair and equal access to a range of employment choices. 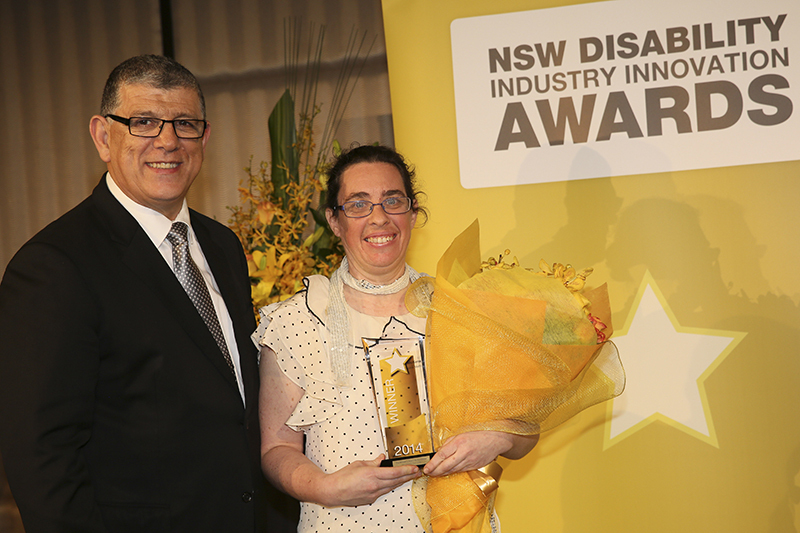 Excellence in regional innovation (Individual/Organisation): Recognises innovation in service delivery to respond to the needs of people with disability living in rural and regional communities. Innovation in improving outcomes for children and young people (Individual/ Organisation): Recognises an individual or organisation’s commitment to providing innovative and flexible support to children, young people and their families. The Minister’s Award will be presented to the winner that stands out as best demonstrating the commitment, creativity, ability to adapt and outcome focus that is integral to innovation.